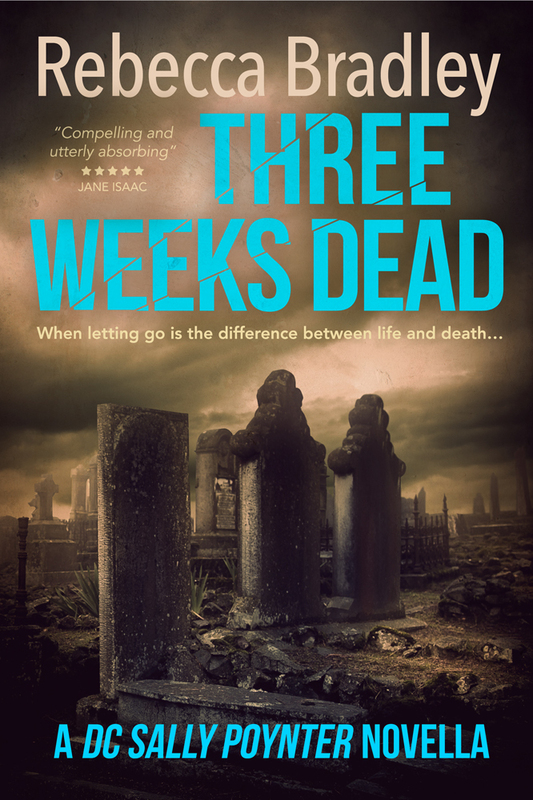 Today I am thrilled to be able to welcome to the blog, Richard and Judy book club, Spring read 2013 author, David Mark. 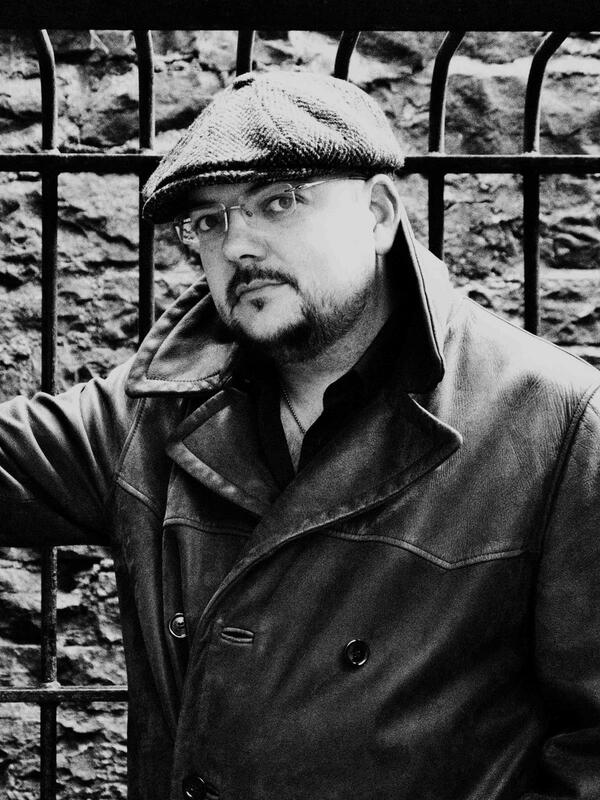 According to his website, David spent more than 15 years as a journalist, including seven years as a crime reporter with The Yorkshire Post – walking the Hull streets that would later become the setting for the Detective Sergeant Aector McAvoy novels. His writing is heavily influenced by the court cases he covered: the defeatist and jaded police officers; the incompetent investigators; the inertia of the justice system and the sheer raw grief of those touched by savagery and tragedy. His first Aector McAvoy novel, Dark Winter, is Richard and Judy’s book club choice, and the second novel in the series, Original Skin, has just been released. You can see my thoughts on Dark Winter Here. So David, lets get the obvious question out of the way first. 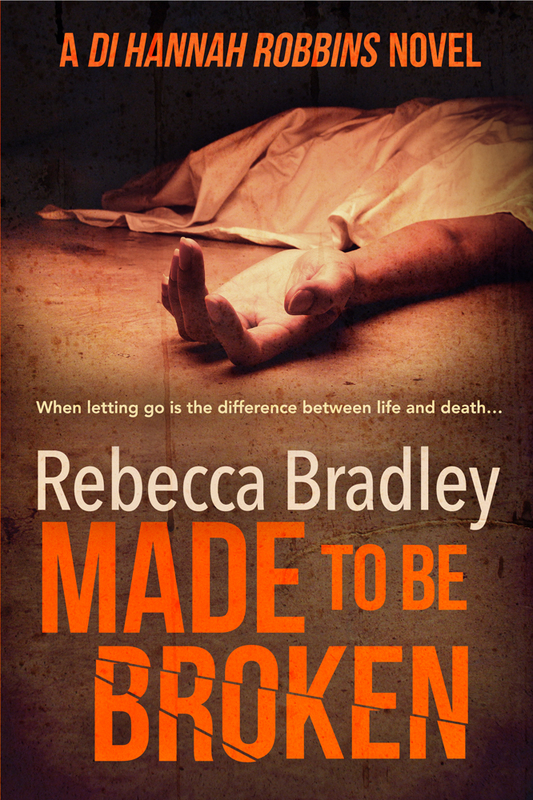 How does it feel to be a Richard and Judy choice, especially on your début novel? It would be churlish of me to say that it feels anything other than terrific. For a long time I told myself that all I wanted was to be able to walk into a book shop and see something I had written on the shelves but I have a habit of moving the goalposts in relation to my dreams and now I’m quite happy to admit that I want to see my books on posters and tube stations and big display stands and in the hands of Mariella Frostrup on her next beach holiday. I guess it’s like becoming a professional footballer. You’d be fairly proud to play your whole career in the lower leagues but at some point you want to know if you could cut it in the Premiership. That’s the best analogy I can give for becoming a published writer. You want to know if you’re anywhere near as good as your heroes. So when Richard and Judy give you some publicity and a sales boost it’s obviously a brilliant feeling because suddenly you see your name alongside the people you admire – even if it’s only for a little while. Then, of course, you move the goalposts for yourself again and come up with a new dream and a new set of wishes. I guess all writers are insecure and desperate for validation. Things like the Richard and Judy list are achievements you can cling to on the days when you think you’re the worst writer in history and you want to smash your fingers with a lump hammer so you can’t write any more tripe. You’re off to a great start here David. Football analogies? You do know I’m female right?! I know, I probably just set the female gender back a decade with a remark like that. I completely get what you mean though, and I think pushing our dreams is the way that we improve, at whatever it is we are doing. It’s interesting to know you write tripe as well as great books. This feeling us new writers suffer with is going to be a career long affliction then? How do you push through days like that and do you have a writing routine? It helps to accept that we’re not particularly well-placed to judge our own work. I can’t be objective when reading my own stuff because I’m reading it through a veil of hang-ups, insecurities and desperate, all-consuming neuroses. I doubt I’m alone in that. So all you can do is write the best you can. Don’t ever think ‘that’ll do’. If you’ve tried your damnedest to make a passage or a chapter sound authentic and you’ve got the tone right, you’re doing your job. Just don’t expect to love it as much as you love your favourite books by other people. I write because I go mad if I don’t. Sometimes I read something back a couple of years later and think ‘yeah, that’s okay’ but the day I read back my own work and get all smug and telling people I’m brilliant, I’ll be kidding myself. With regards to how to write on the bad days, I would simply say that a few pages with less-than-perfect text on it is better than the terror you feel when confronted with a blank page. I write every day, from 9am until mid-afternoon, when I break off to answer interview questions and do blogs and the mundane stuff, like getting dressed. A book takes me about six months. The days when I’m not writing a book are the hardest. Then I just sort of wander around the house feeling pointless and eating cheese. It’s a weird life. I absolutely love talking to authors. They are THE people in the world who don’t look at me oddly when I say I want to get up, go to my desk and stay in my pyjamas! You’re writing absolutely wonderful, engaging and gripping novels now – even if you struggle to say that yourself – how difficult was it to make the jump from the way a journalist writes, to a novelist and was there a time the two crossed over? Having a way with words was actually a mixed blessing for me in my journalistic career. On the one hand I could make a fairly dreary story sound more readable by giving it a bit of a polish but on the other hand, I felt a duty to make every news story contain a smidgen of poetry, which used to drive my newsdesk up the wall. Sometimes the story would be fine with just 20 paragraphs of 15-word sentences. But the writer in me always felt compelled to throw in an adjective or a description or a bit of prose and I would feel genuinely heartbroken when it was taken out before the paper hit the streets. It didn’t help that I spent so much of my working day composing paragraphs and characters and plots in my head. When you’re writing for pleasure and waxing lyrical in your novels it can be hard to switch off and go back to writing some shite about what Hull Council has done wrong now. All in all, being a journalist has made me a better writer because I understand deadlines and structure and my spelling and grammar don’t leave my copyeditor in too much need of a drink and a lie down. And I do find the easiest bits of my books to write are the ones that involve old newspaper clippings or descriptions of journalists at crime scenes but I reckon that will fade with time. Today’s regional journalists don’t seem to do much of that any more anyway. The idea of the hard-bitten regional hack is almost a fictional construct these days, though writers do seem loathe to let them go! In terms of my writing style, I don’t think there are many similarities between my old features and the McAvoy books. I do like short sentences and the present tense and I like to ram home atmosphere and internal thought processes with repetition and double-description. None of that would really have worked in my newspaper career. I’d have got a snotty phone call from a sub-editor telling me it was “flowery shite”. There’s not a lot of sugar-coating in newspapers. OK, my next question has just been interrupted by a nosiness in my head and I really have to ask – what do your old newspaper colleagues think of your flowery characters? And then, tell me how McAvoy came into being. He really is a great character. Not what I expected at all from a copper based in a hardened Hull setting! I would like to think that my old newspaper mates are pleased that I finally got to do the thing I was always going on about, but to be honest, it’s more likely they’re pleased that I’m no longer a journalist and making their lives miserable with my penchant for flowery intros and atmospheric ‘colour’ pieces. The thing is, I always presumed that all the other hacks were writing books as well. It seemed extraordinary to me that anybody could feel truly fulfilled by a job in journalism! After all, it’s not good for the soul or the liver and it pays less than bar-work. It’s only really got any laudable qualities if you use it as a background for a career in fiction, and people can draw their own conclusions from that. I think it’s fair to say that the people I worked with more recently are more pleased for me. You meet a better class of person in feature-writing than you do in news reporting, though with news reporting you do at least get a very straightforward relationship with competitors. It’s a race, really. But in feature-writing you get people who know how to string a sentence together and have a few BBC4 and Sky Arts documentaries saved on their Sky-plus. The writers I met at my last job, with the Press Association, were very talented people. A couple of people I met there will be friends for life and should really be writing bestsellers themselves. 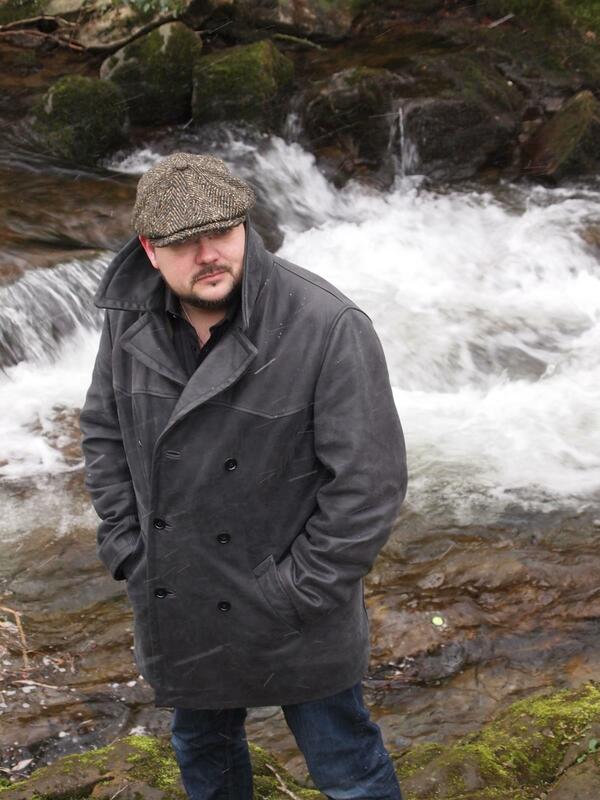 They have the talent, and in the case of my mate Rob, they have the left-wing views and philosophically straggly beard of a creator of great literature. They’re just a bit beaten down by long, mind-numbing shifts that kill the urge to go home and craft something beautiful. Thankfully, my own bloody-mindedness ensured that no matter how dreadful my day was, I rushed home to be creative at night. As for McAvoy, he was my antidote. I had written unsuccessful, unpublished books for years with cynical, world-weary journalists at their hearts. McAvoy came along as the antithesis of all that. He was a good man. He was an island in a sea of horror. I wanted to write somebody who encapsulated all of my notions of chivalry and decency. He was my old clan chieftain; my Highland warrior, defending his people and trying to do the right thing. Then I transplanted this timeless man into a world of cynicism and self-centredness and threw the whole thing at the battered and beautiful architecture of Hull. Somehow, that all worked out for the best. If I’m honest, I find it easier to write other characters than McAvoy. He’s a lot better person than I am. I do love McAvoy for all those things you describe him as, particularly the highland warrior trying to do the right thing. Other than crime fiction, what do you like to read? I’m actually making presumptions that you read crime fiction! Presume away! Yes, I read crime fiction aplenty, though it does seem more difficult to read objectively these days. For a start, I’ve been lucky enough to meet most of my crime writing heroes so I now feel a little like I’m reading books by people I know. And there is also the insecure part of me reading other people’s works in a spirit of instant comparison. Could I have written it? Does it make me look like an amateur – that sort of thing. So I do enjoy leaving the genre for reading pleasure. I’m a huge fan of fantasy and am proud to call myself a true devotee of Pratchett and Gaiman. I love historical, battle-based based adventures and adore Bernard Cornwell. Outside of that, anything goes. I read quickly and intensively so get through a lot of books in a month. I just pick stuff up and if I haven’t got into it after a couple of chapters I’m happy to put it down again. I don’t see anything wrong with that and if I haven’t engaged a reader after 20 pages then I’m not doing my job right. There are authors who make me feel at once humble and envious with the beauty of their words. People like Sebastian Faulks and Ian McEwan are obviously the big names, and Hilary Mantel and Pat Barker are writers whose names are marks of quality. But there are names like Jon McGregor, Liz Jensen, Robert Edric and Jim Crace whose books I thrust into other people’s hands with the instruction to ‘read this’. I do a lot of interviews where people ask me what is my favourite book but I really can’t give a definitive answer. Some days I’m in the mood for a classic and re-read Great Expectations. Other days I’ll flick through some proof that I’ve been sent by a publisher. I reckon that for every book I finish and adore, another two or three get flung at the wall. On your Twitter profile you state, amongst other things, Drinker. Me, I’m a tea girl. I’ve seen the mention of whiskey in your timeline. So my question has to be, Tea or Whiskey? Really? One or the other? I do drink gallons of each. But given I have publishers and agents and pets and children with a vested interest in my longevity, I suppose I would have to say tea. But only if Hob-Nobs could be guaranteed. Pen and paper, or computer? Computer. I’ve written books longhand in the past but computers just make it easier to delete the bilge I churn out in my first drafts and replace with something a bit better. With pen and ink you end up crossing so much stuff out and filling the page with asterisks and the whole thing becomes unintelligible. Can you tell us one thing that the future holds for any of the characters, at any point in their future, that you haven’t yet disclosed on a blog interview and that won’t obviously be a plot spoiler? I can tell you that there is a lot more to Mrs McAvoy than some pretty, attentive housewife and mother. I’ve had a few people say they don’t like her, as that’s ‘all’ she is. As a society, when did we begin to think that caring for the people we love is not a laudable thing? But those people can relax. She’s got a backstory and a future filled with plenty of ups and downs. And let’s just say that the ending to book three will be a little explosive. Thank you so much for doing this. It has been an absolute pleasure talking to you. I hope to do so again! 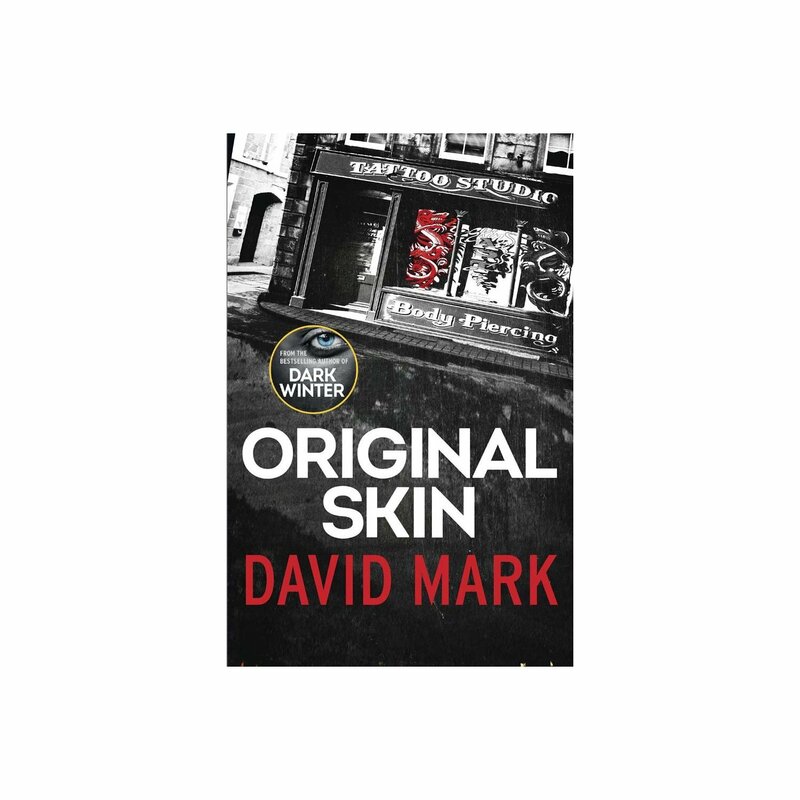 I’m looking forward to reading Original Skin and following McAvoy on his journey. You can find David Mark on his Website and Twitter. You can find all his books at all major bookstores and outlets. Next > How To Be Happy In 5 Easy Steps – The Meme! Rebecca – What a great interview! Thanks for hosting David. David – Thanks for sharing what it’s been like to make the transition from journalism to novel-writing. They really do require different sets of writing skills and I truly respect that you have both sets. Wishing you much success! Margot, David was an absolute pleasure to interview! Great interview, thanks, Rebecca and David, and interesting comments about ‘facility with language’, how it can be both a blessing and a curse. 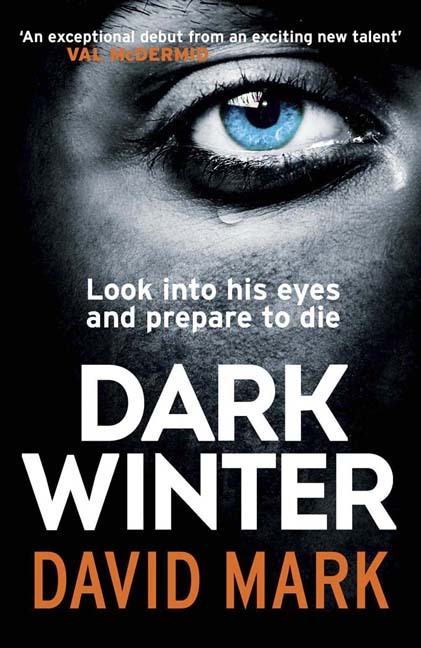 I’ll never forget my encounter with ‘Dark Winter’ – I’d been hearing rumours about it on Twitter (about it being good, I mean) and then I suddenly see David tweeting that he had a German edition of it to give away if anyone was interested, You bet I was! I received it very promptly (thanks, David!) and so I was introduced to McAvoy in German, which was no detriment to my enjoyment of it. I think I will stick to English for the 2nd book though. I’d forgotten about the German version he gave away and I didn’t realise you had won it! I loved Dark Winter and am looking forward to catching up with McAvoy again. I very much enjoyed reading Dark Winter, and am looking forward to reading Original Skin. By the way I have just tried all the links in this post and the ones to David’s Twitter profile and website don’t work. Ooh, that’s not good. I shall go and fix those now. Thanks Denyse. Love your comment about adding prose to the news story. The more I write, the more tempting that is. Perfectly welcome in novels! Absolutely fabulous in Dark Winter! I imagine it would be difficult not to let a fiction style creep into a news story. Writers are insecure? No, never! Ha! A slightly crazy bunch of people if you ask me.